Happy Wednesday! The blog got a makeover! I honestly had a hard time switching things up because I loved the previous look but I was ready for a change. I hadn't changed a thing in a long time so it was overdue and I love the new theme! Yes to pink and black! 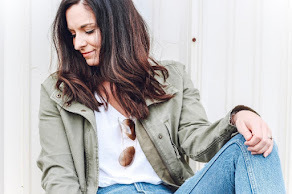 Today, I'm rounding up some outfits that I have posted over on Instagram within the last week. 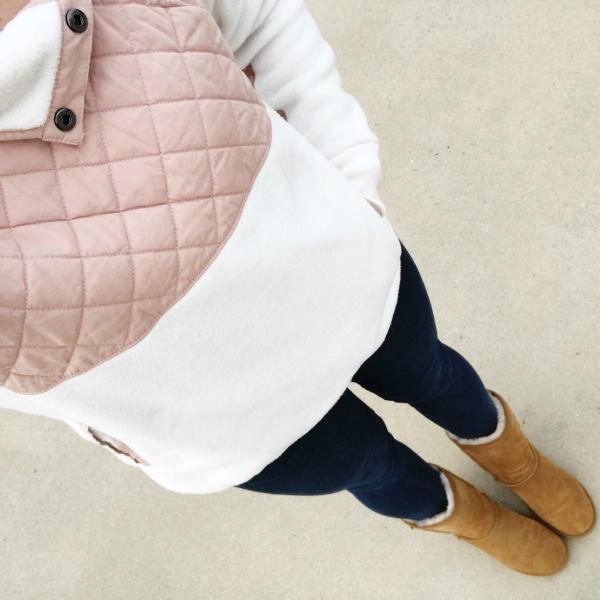 You will see an overwhelming trend of comfortable and cozy because it has been so cold here (like most places). We warmed up to the 50s and it suddenly feels like spring outside compared to the seven degrees I was getting used to. I wore this outfit to travel back home from Florida last week. When you are riding in the car for nine hours, you have to be comfortable! This sweatshirt was perfect for the trip. 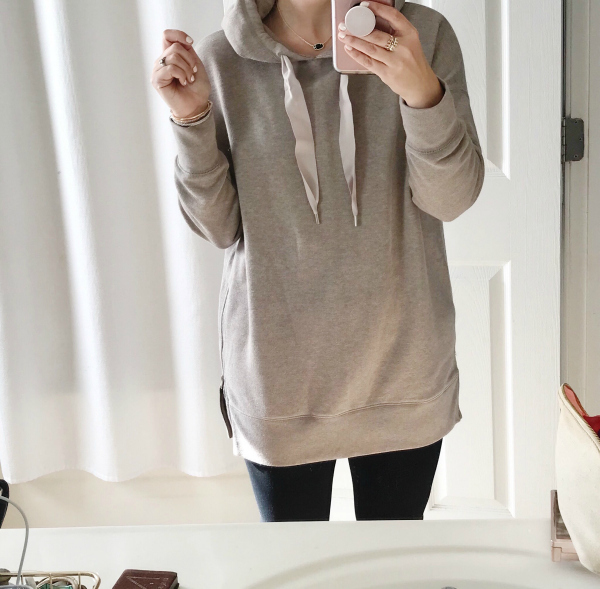 It's so cozy and leggings friendly! Hello, perfect hoodie! 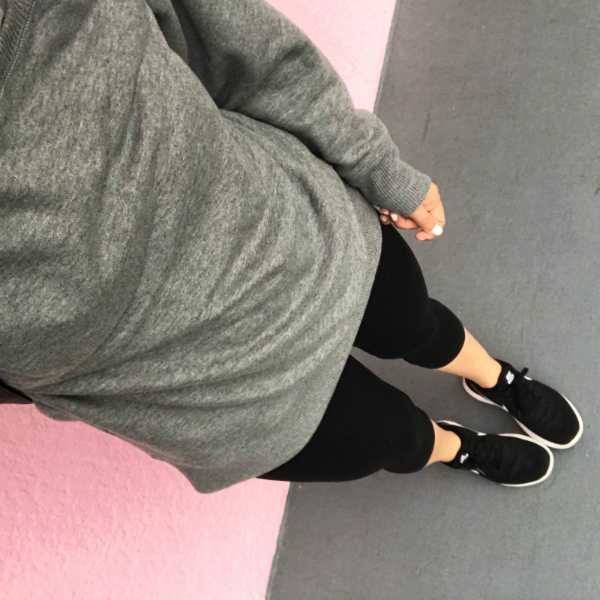 Lately, all I have been purchasing is comfortable pieces to keep me warm! This is definitely my favorite purchase of the season. I love the side zippers and ribbon strings! I have worn this pullover three times since I go it. It's perfect for throwing on to take the kids to school or with my gym classes on cool mornings. I love this blush and cream color combo! And yes, another fantastic cozy layer! I wore this outfit at home all day last Thursday. 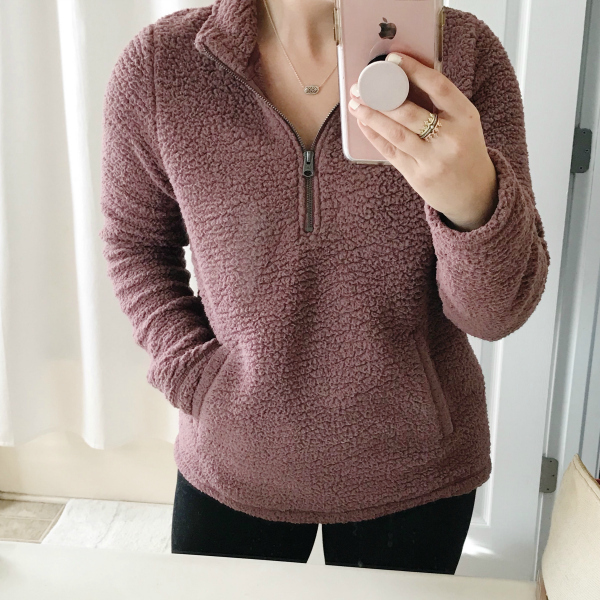 This pullover is so warm and cozy! I wore it with my favorite leggings of all time! My J. 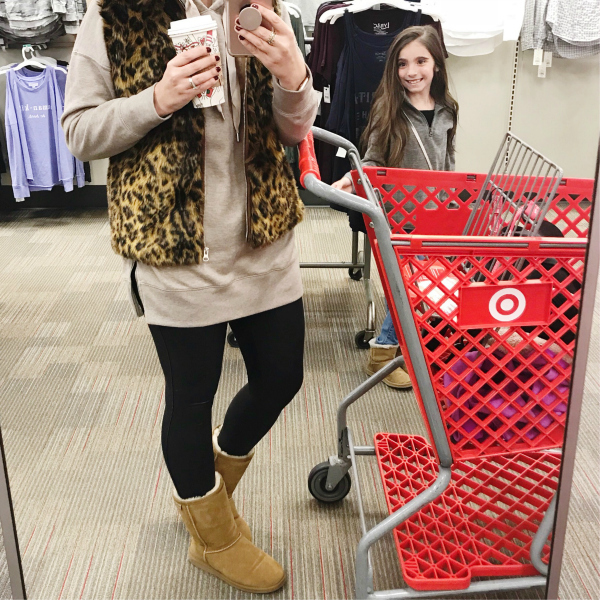 Crew leopard vest is also one of my favorite purchases this season. Unfortunately, it's sold out! But I paired with my favorite hoodie for a much needed Target run on Friday. My girls and I had the worst cabin fever after being cooped up in the house for too long because of the weather. Target makes everything better, lol! It was literally seven degrees when we left for church on Sunday morning. Layers were an absolute necessity! 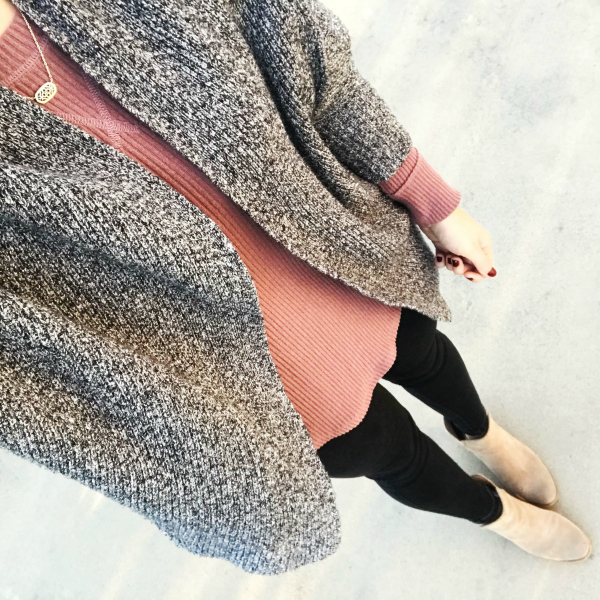 This top is a great layering piece and it's more a mauve color than it appears in this photo. I sized up to a medium for a more relaxed fit. I love pairing these two shades of pink together! Pink just makes me happy. 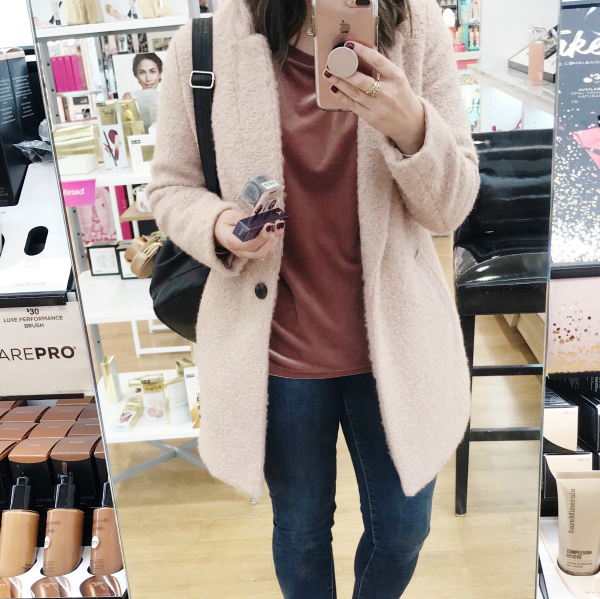 My Old Navy coat is sold out online (and probably in the store too) but I love this option from the Loft, too!